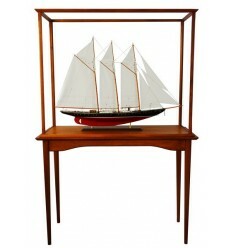 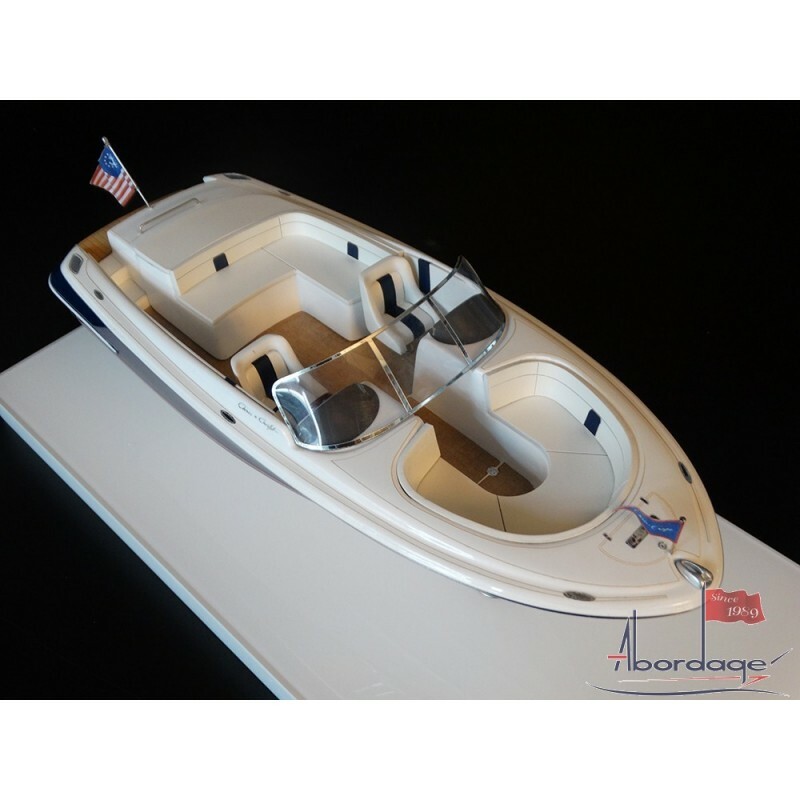 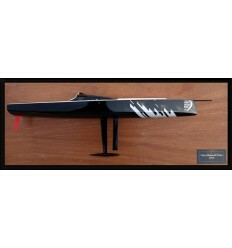 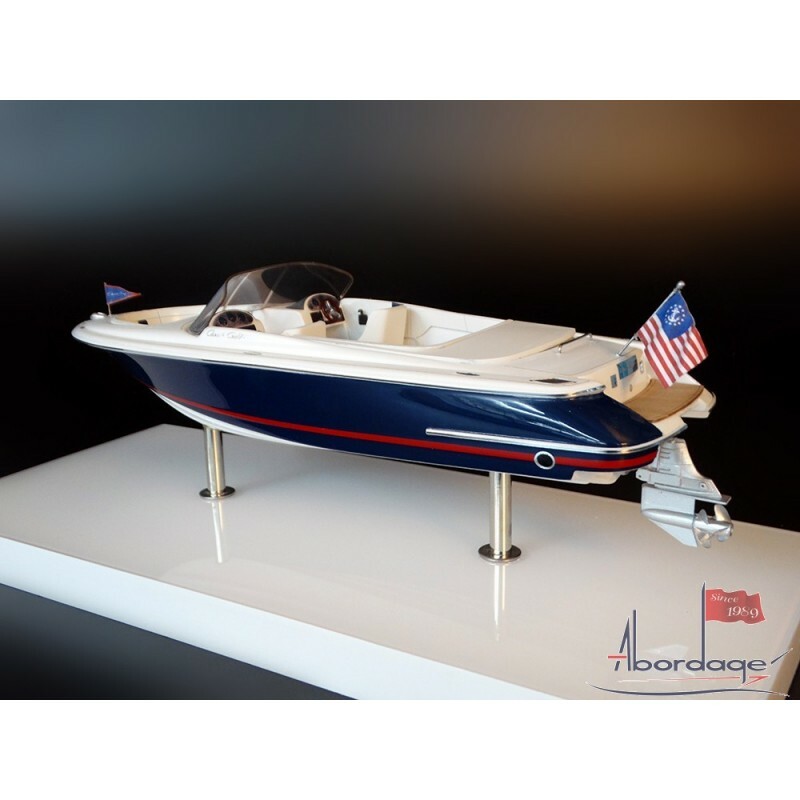 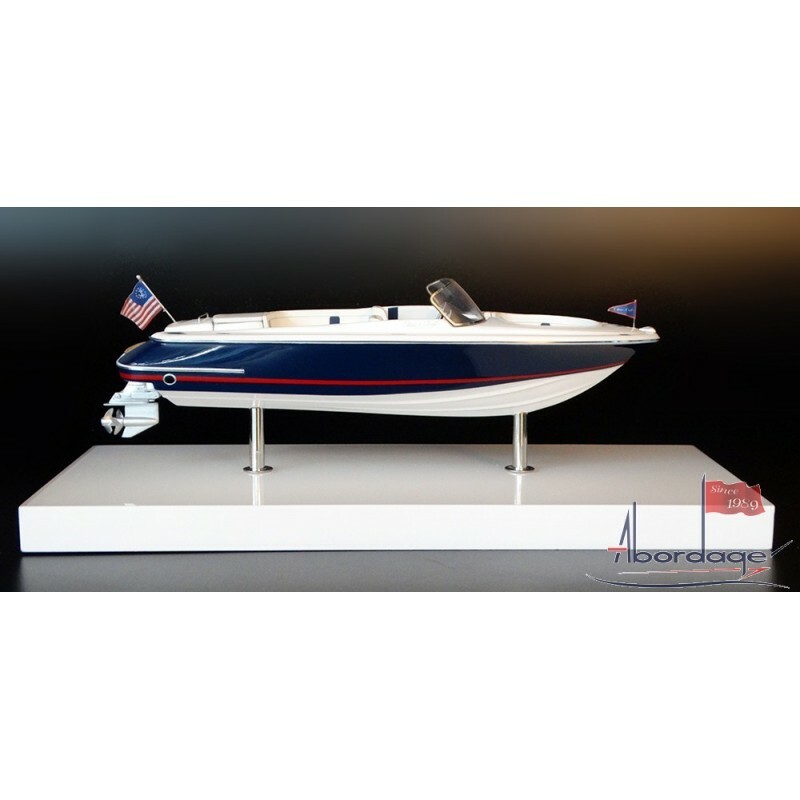 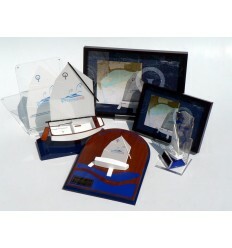 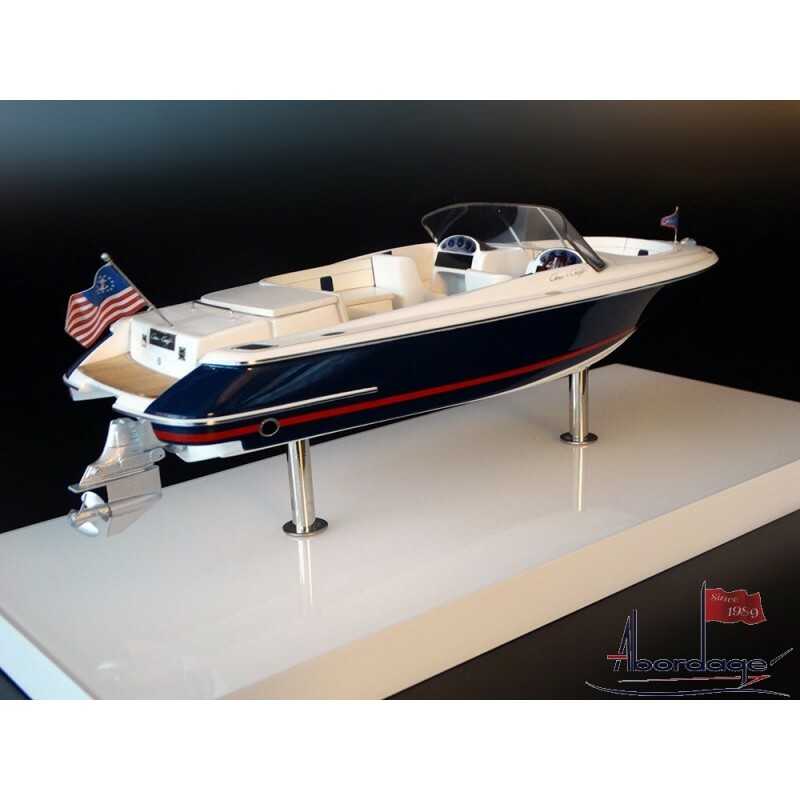 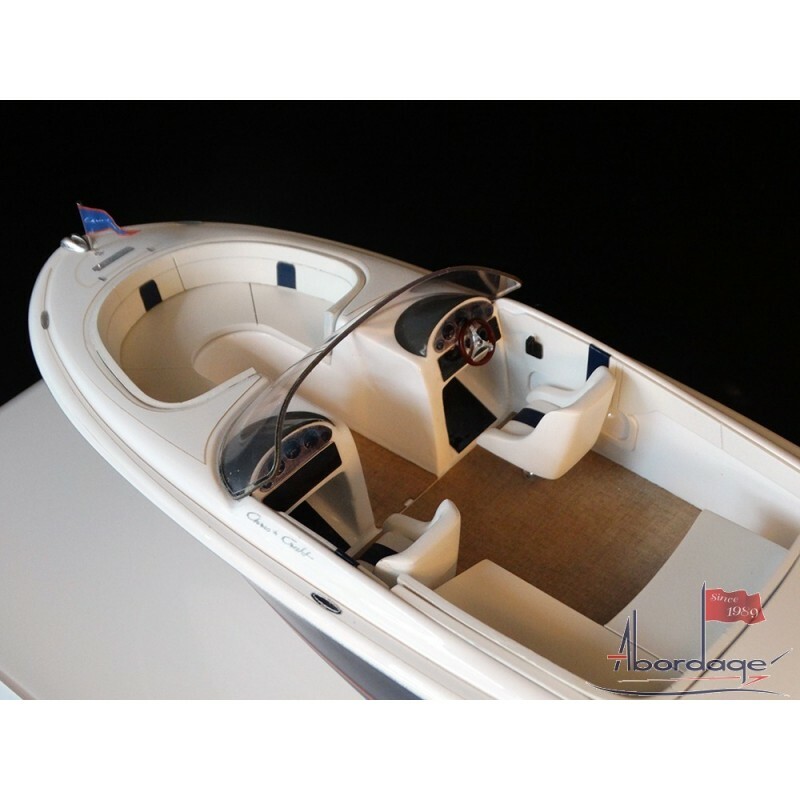 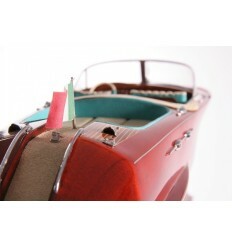 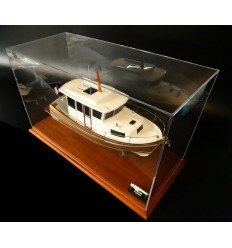 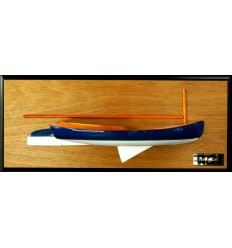 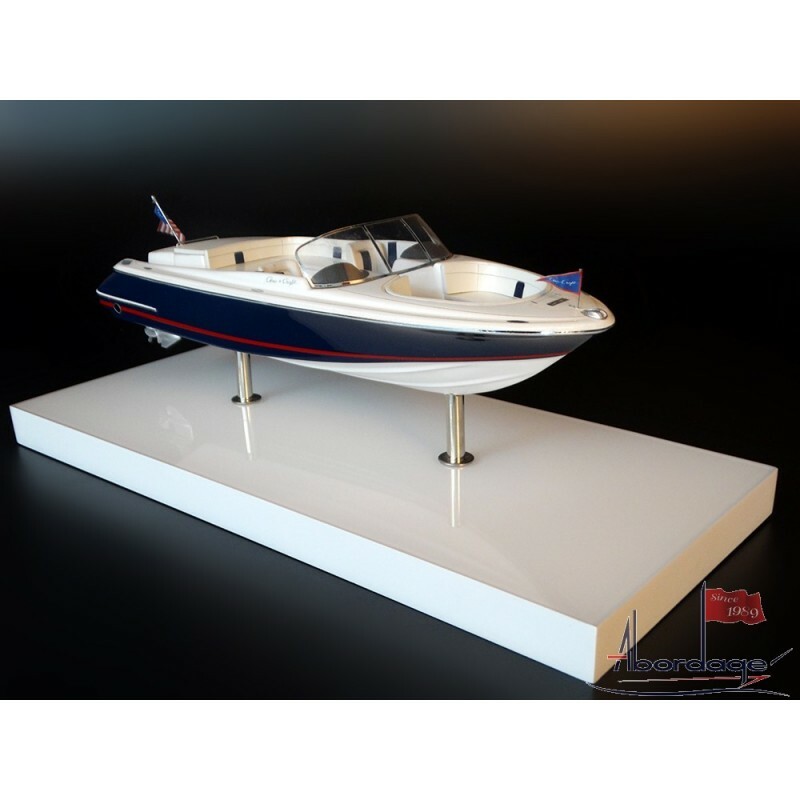 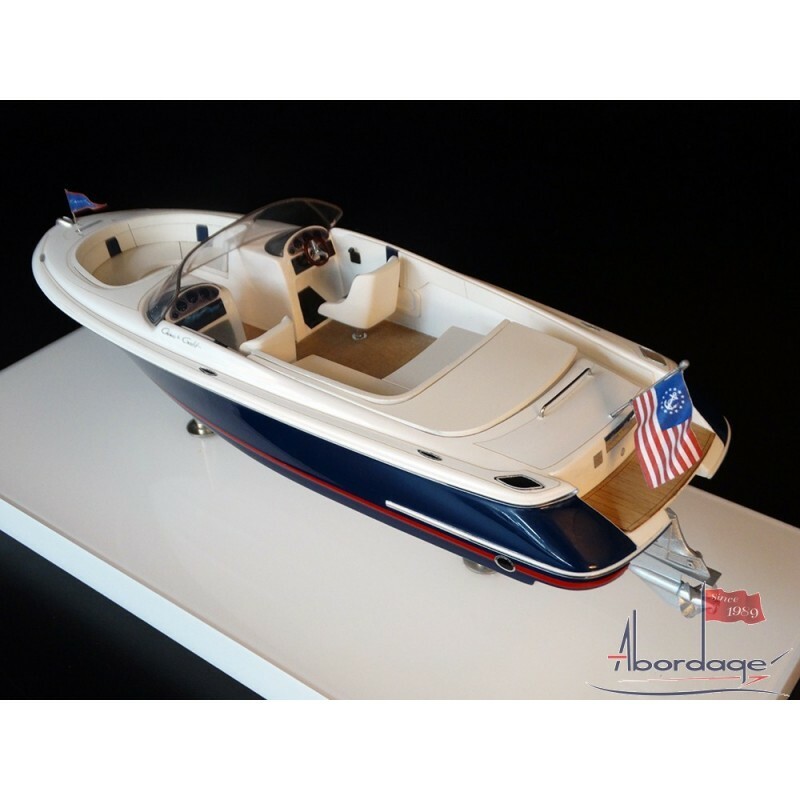 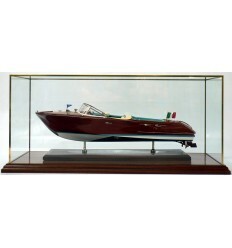 Discover this really pretty model of the Chris Craft Launch 22. 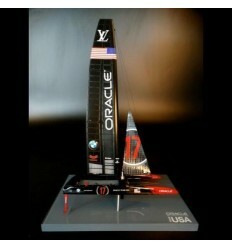 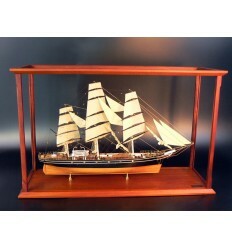 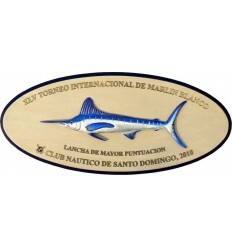 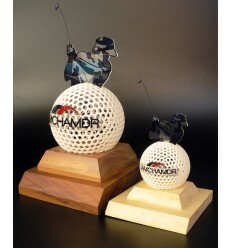 Built scale 1/24 or 11 inches in length. Full customized.